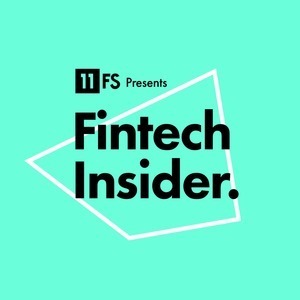 We found 5 episodes of Fintech Insider by 11:FS with the tag “insights”. On today's show, we've got something special for you. A live debate on how to design the bank of the future. It's the USA vs the Rest of the World. 2 teams, 4 rounds and 8 players. There can only be one winner.